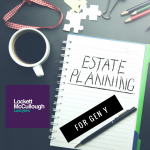 Lockett McCullough Lawyers has a wealth of experience in estate planning, estate administration, trusts and estate litigation. 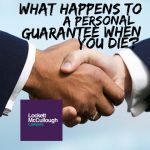 Our experienced solicitors provide considered and tailored advice on a broad spectrum of estate matters. 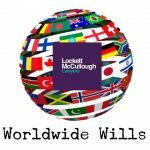 Contact our experienced Wills and Estates Lawyers today.